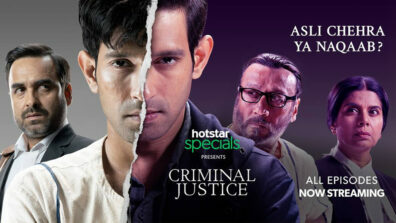 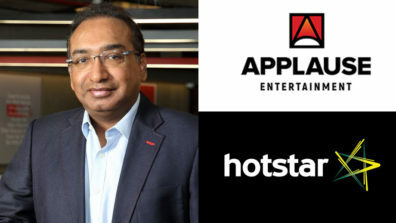 Hotstar has come down hard on AIB. 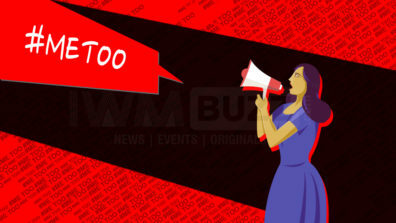 AIB-All India Bakchod, the rather infamous content creation company is in serious trouble over allegations of sexual misconduct against its founding members as well as employees. 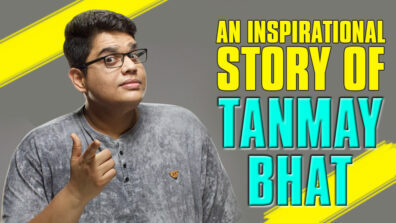 Tanmay Bhat has resigned as the CEO of the company and his business partner Khamba has been sent on temporary leave. 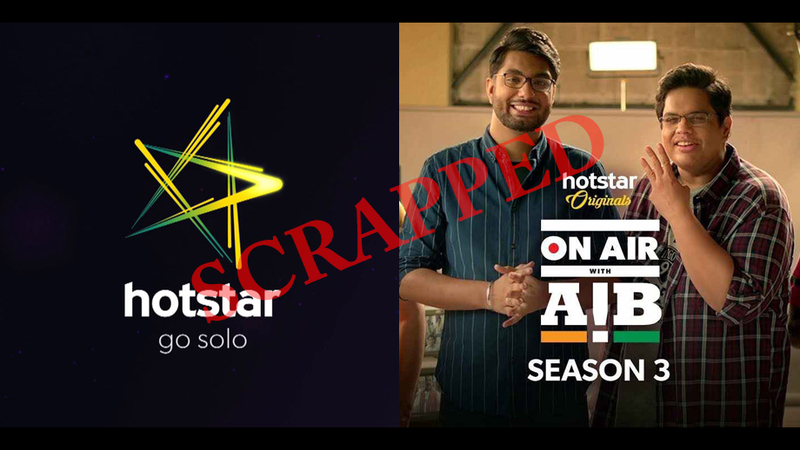 Now, season 3 of On Air With AIB was in production, and hit by the row, Hotstar hs decided to scrap the project. 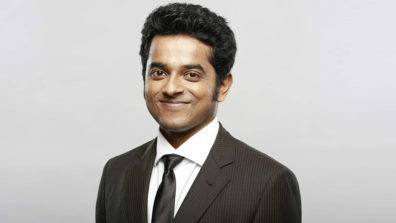 Well, with these serious allegations, future of AIB, at this point of time, looks bleak. 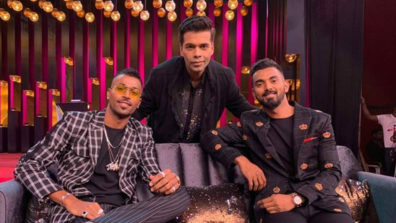 In the past, AIB had called for trouble after conducting a ‘roast’ event which saw ample use of expletives and vulgarity on stage. 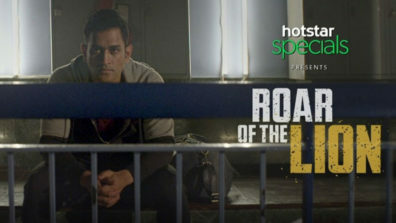 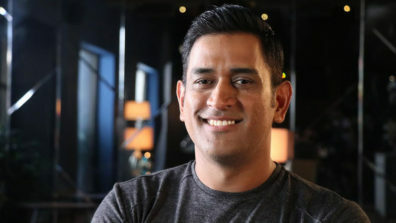 What is the story of Dhoni's zidd in the new Hotstar Specials show?